Greyhound has interline partnerships with a number of independent bus lines across the United States. 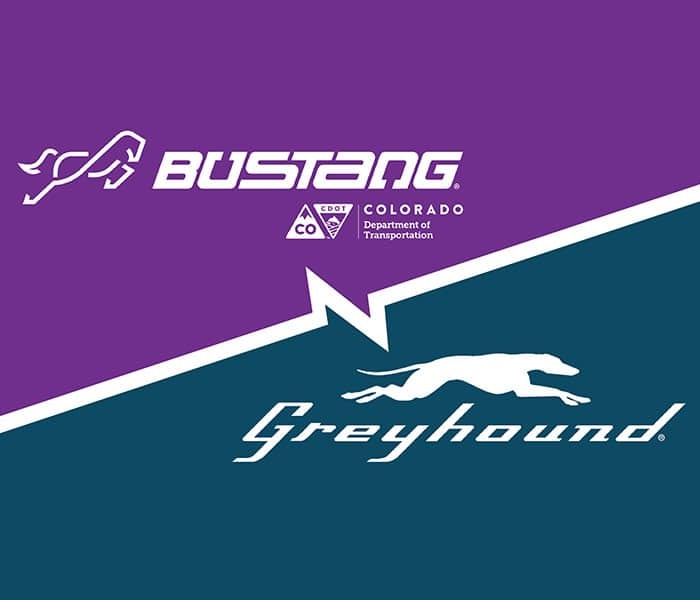 Greyhound Regional Vice President, Evan Burak, adds, “It’s a natural alignment as Bustang provides complementary service to our existing schedules, and links to many smaller towns in our system.” In Colorado, places like Monument, Loveland and Eagle will now be connected to Greyhound’s 3,800 destinations across the U.S, Mexico and Canada. For more information, please visit www.ridebustang.com or www.greyhound.com. All opportunities are available upon request. Please contact Bob Wilson, Colorado Department of Transportation, at bob.j.wilson@state.co.us for more information.